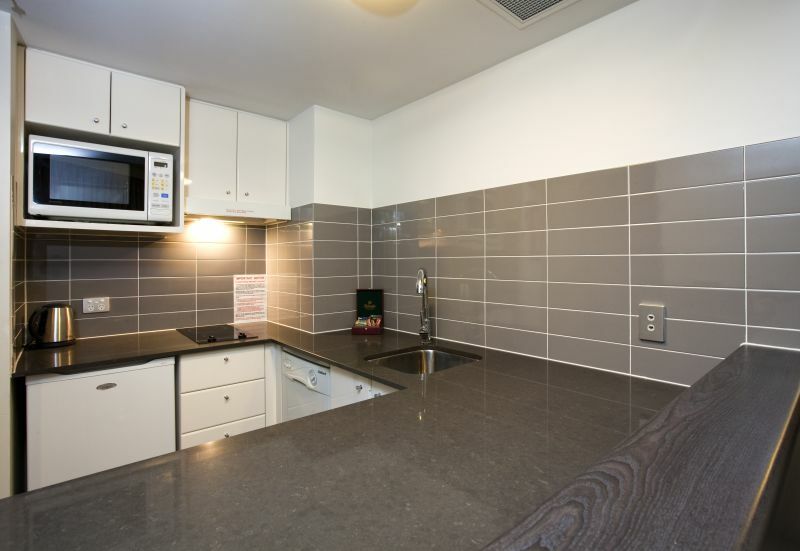 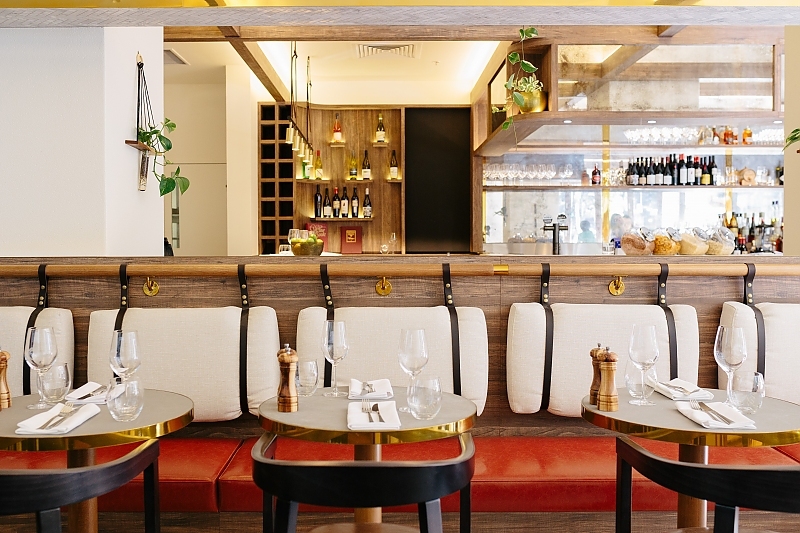 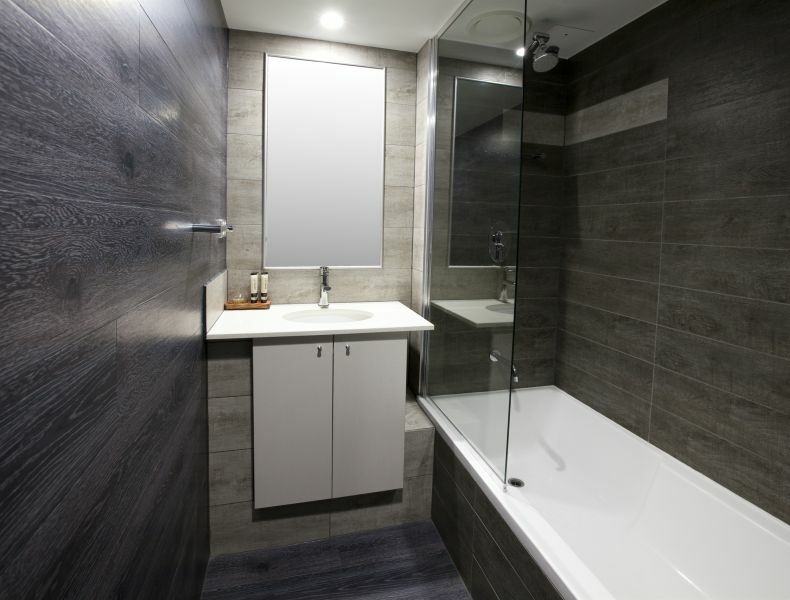 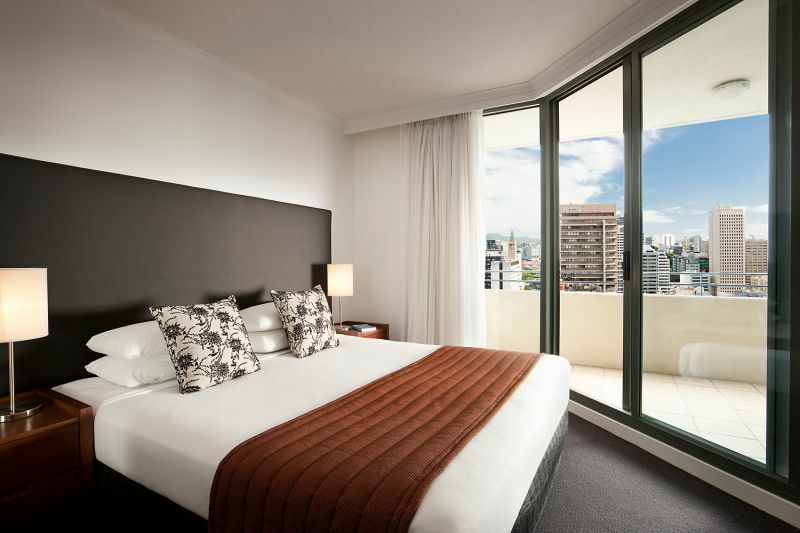 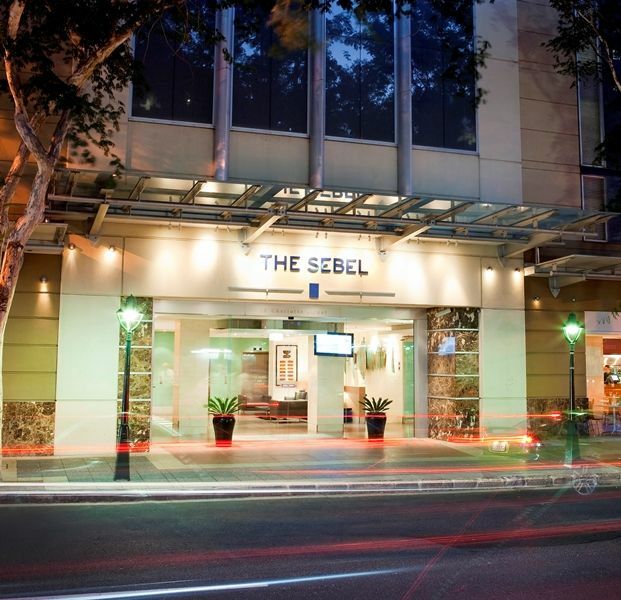 The Sebel Suites Brisbane is ideally located only steps from the Queen Street Mall shopping and entertainment precinct. 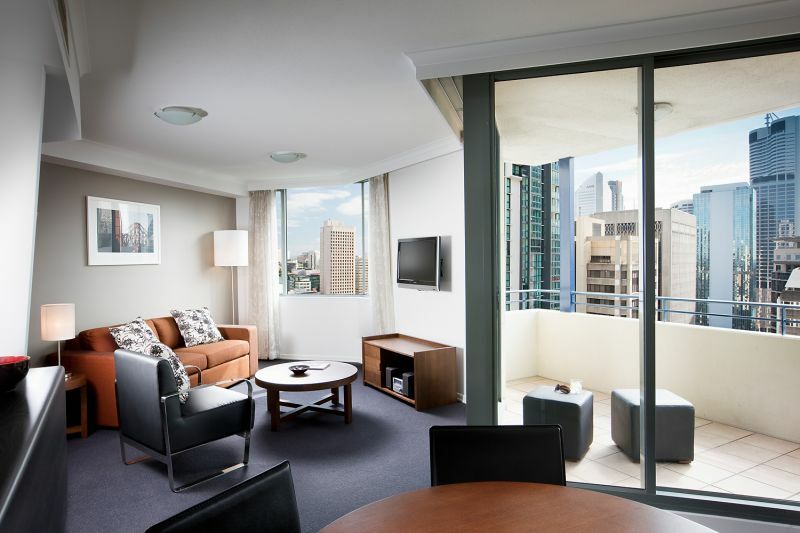 Featuring stylishly decorated studios, 1 and 2 bedroom suites with spectacular views over Brisbane's skyline; spacious living and dining areas and private balcony. 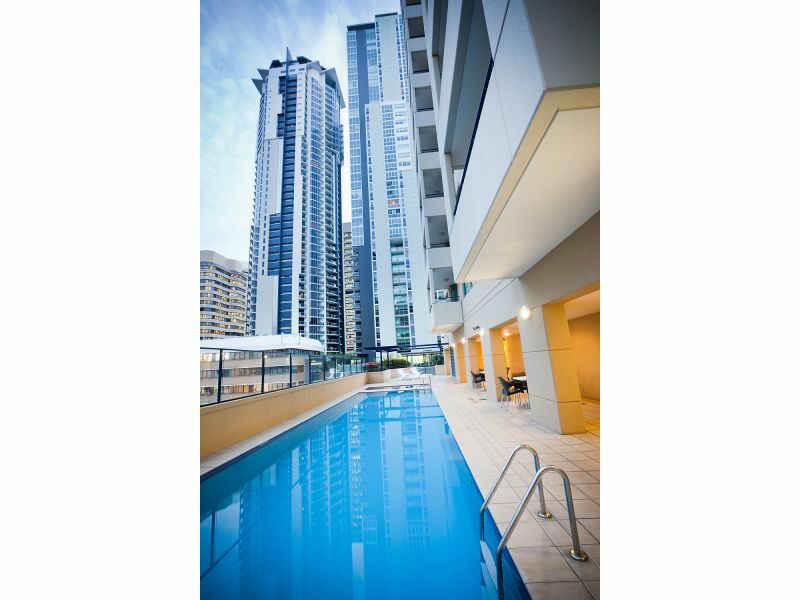 Hotel facilities include restaurant, bar, pool gymnasium and sauna.